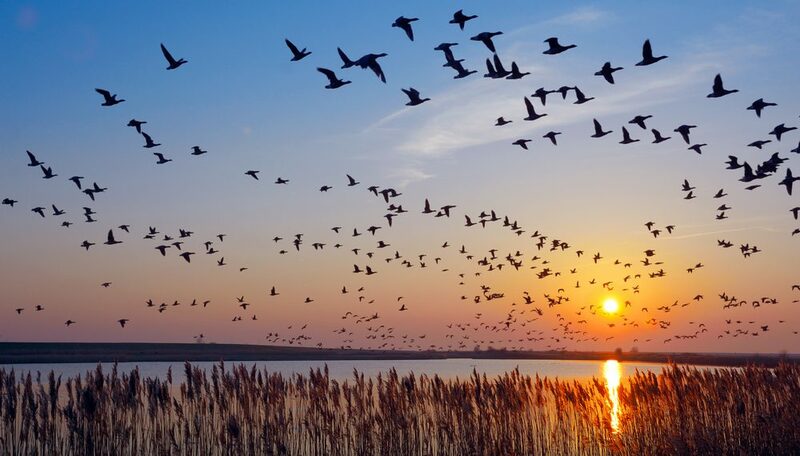 Do you know about Mediacloud’s thematic breakfasts? 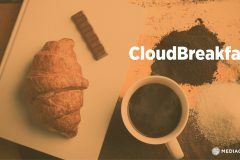 Today we are talking about Cloudbreakfast. These are thematic breakfasts in which a specialized person talks about specific topic in order to inform and help the audience to resolve their doubts related with this topic. These Cloudbreakfast have the aim to make different people with a common concern can share their worries, their experiences and solutions. 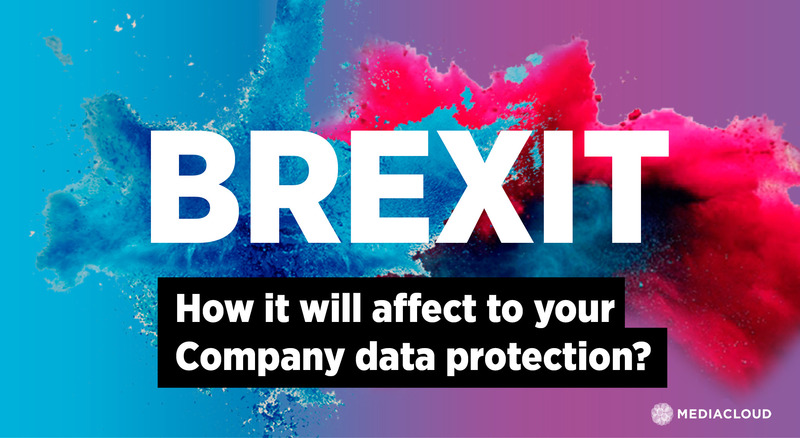 This September we have the pleasure to confirm one in Barcelona where you will listen about Brexit and their influence in companies’ data protection. 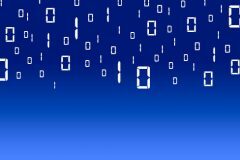 Brexit: How will Brexit affect your Company data protection? 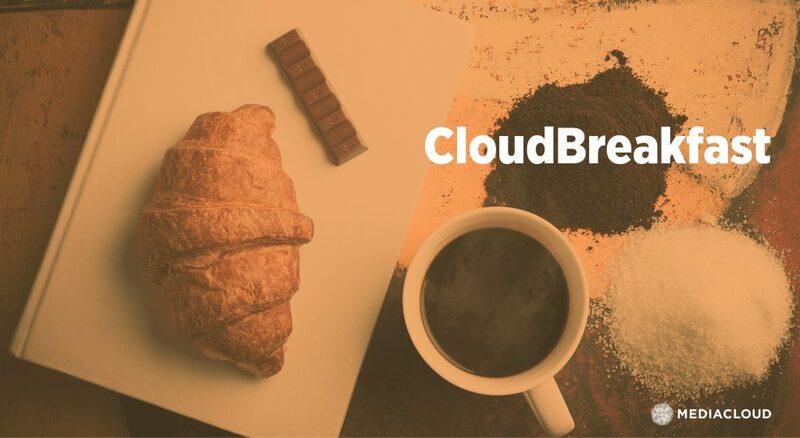 In this CloudBreakfast we will talk about Brexit and about how it can affect to data protection, especially for companies who have their clouds located in the United Kingdom. This event take place the 30th of September at de Mediapro’s Group Museum in Barcelona. 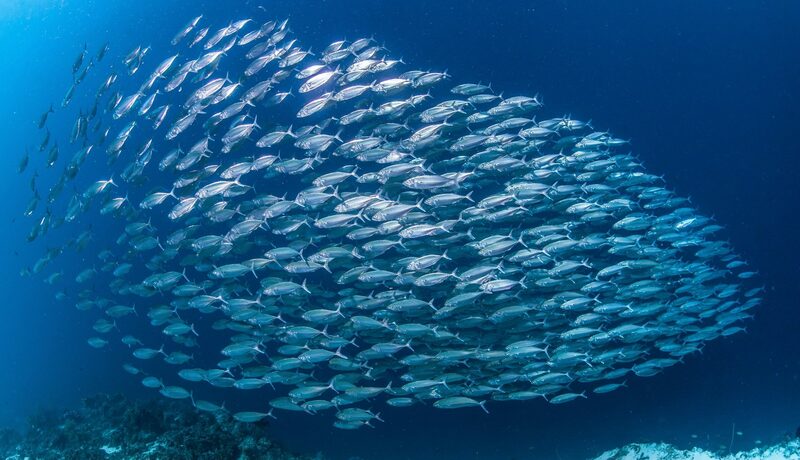 According to Ribas, companies must be ready for whatever can happen, for that reason it is necessary for them to have a decision-making protocol. Xavier will explain you the different steps you need to create this protocol in an efficiency way. You could read more information about this thematic breakfast in our post about the last edition of this Cloudbreakfast.